Scotland's Western Highlands is one of the United Kingdom's most magical destinations, brimming with history, culture and scenery that will stop you in your tracks. 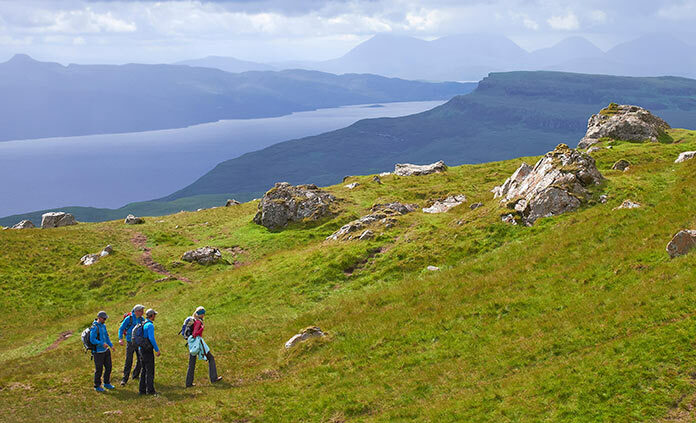 We're delighted to take you through this hiker's paradise, passing through dramatic landscapes, remote villages, ancient glens, rugged coastlines and heathered moors. Along the way savor superb cuisine, end your days in former castles and hunting lodges and meet warm and friendly locals.